Each year during the month of April, Aveda salon and spa professionals, employees and guests come together to raise funds for grassroots organizations that address critical environmental issues. Through the power of Aveda's salon, spa, store, institute, guest, and supporter networker, the powerful organization has raised over $36 million for environmental causes since 1999, more than $32 million for clean water projects at home and around the world. Since 2006 Earth Month has focused on the issue of Clean Water and supporting efforts to raise awareness around the issue, engage with and educate supporters, and contribute funds to dedicated non‐profit conservation organizations. 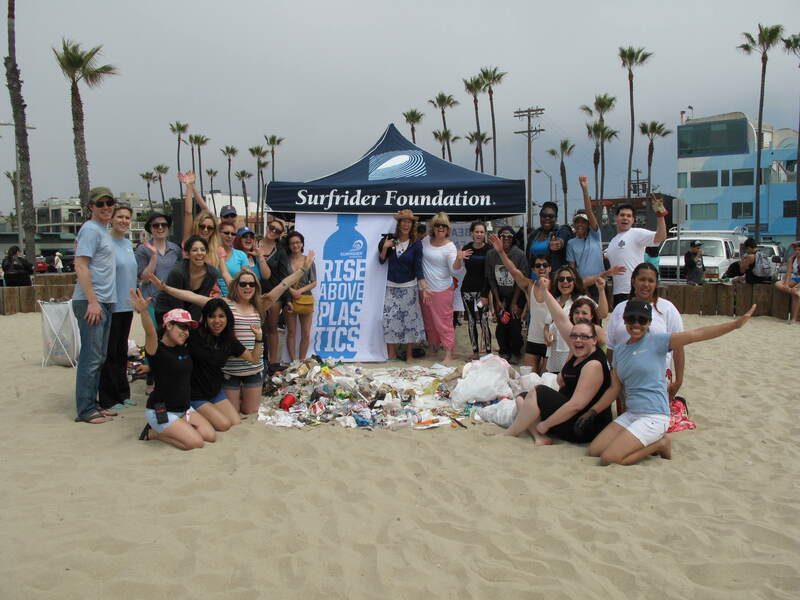 Aveda selected Surfrider Foundation as their Earth Month partner for the U.S. Southwest region. The creative and out of the box fundraising efforts have raised hundred of thousands for our Blue Water Task Force, Ocean Friendly Gardens and Rise Above Plastics campaigns.